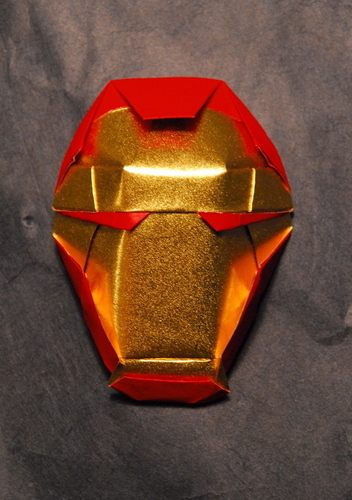 Origami Iron Man. Brian Chan created an origami アイアンマン with one piece of paper!. HD Wallpaper and background images in the アイアンマン club tagged: origami cool art iron-man.